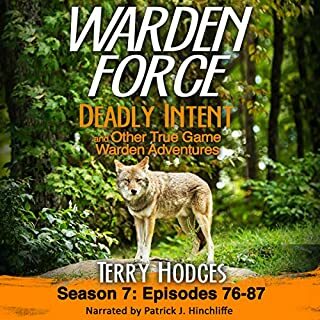 I thoroughly enjoyed the stories about California game wardens. 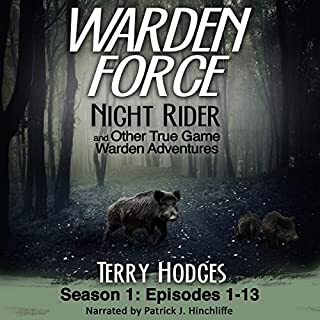 Author Hodges does a marvelous job of keeping one on the edge of your seat as the crime is described and the actions of the game wardens involved are told in such a manor that you are part of the action! The book is fast paced and very interesting. If you enjoy hunting and fishing, you will enjoy this book!